Detailed information and reviews of Pierce County clinics, hospitals and vets offering animal & pet health and veterinary services. Post your requirements and receive no obligation price estimates and quotes. 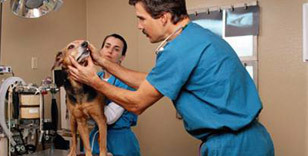 VETERINARY SERVICE - I'm looking for low cost veterinary service in Lakewood WA. Low cost vet service - I'm looking for low cost vet services in the the Lakewood/Tacoma area.